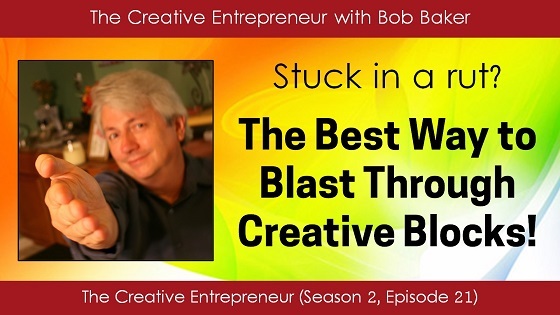 Do you ever feel stuck with your creative projects? Like something internally is holding you back? Well, you could deal with it the way a lot of artists do. Or, you can take my advice and break through with faster results. My new Patreon page at https://www.patreon.com/bobbaker - where you can support the Empowered Artist Movement, my mission to inspire and empower creative people around the world.